Find Animals is a free Windows 8 kids game app available under the ‘Games’ category of Windows 8 store. Here, in this kids game for Windows 8, kids need to find and match all the animals that are coming out of the conveyor belt. There are three different levels available: Easy, Medium, and Difficult. Each level has 10 different stages. 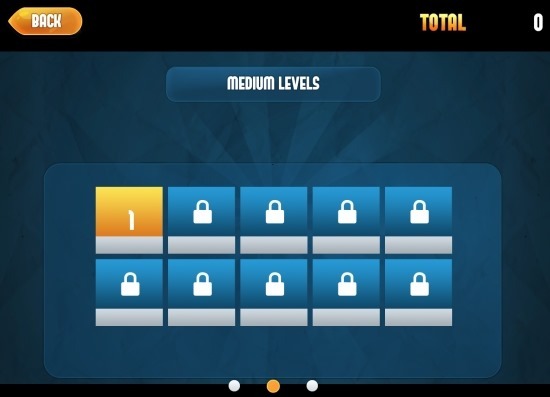 All the levels are locked and you need to solve one stage to unlock the another to play and so on. As you open the Windows 8 kids game app, you will find ‘Easy Levels’ on the screen, but if you want to move on directly to Medium or Difficult levels, just drag the screen to the left (hold the cursor on the screen and drag it to the left). This will take you to more levels. Total Score is placed at the top of the home screen of the app, however the app shows the live Scores while playing a specific level. Options such as Pause, Resume Game, Restart Game etc. are available on the game playing screen, to control the game. Animated animals are given at the bottom of the screen including bird, penguin, sheep, giraffe, and many more. The challenging part is the Timer that tickles as you start finding the animals. You have to finish finding and matching all the animals before the timer goes down completely. Let me quickly point down the main features of this Windows 8 kids game app below. Similar apps: My Games, Jopii, Paint4Kids. 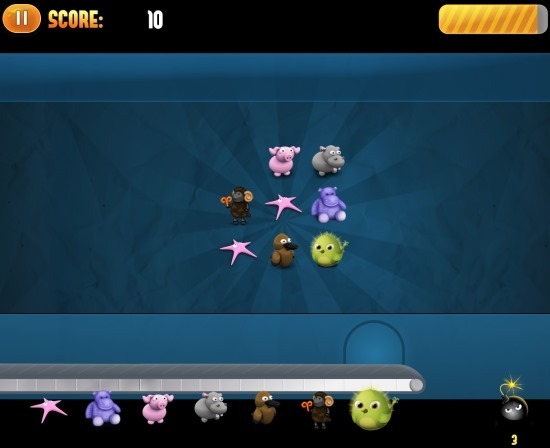 Lets you take the challenge of matching animals to solve the game. Comes up with tree different levels such as Easy, Medium, Difficult. You need to solve one stage in order to go onto another. The app has controls such as Pause, Resume Game, Restart Game etc..
Open it and click on ‘Install’ button to download it now. In short, Find Animals is a nice Windows 8 game app for kids that let your kids brainstorm their mind and learn to concentrate. Go ahead and download Find Animals now.